We love working with our friends who are event planners and event designers. It provides us with an awesome experience to merge vision, organization, functionality, and creativity. Our friend, William Fogler of WM Events, is a creative genius when it comes to designing events. We have had the pleasure of serving with him for weddings and corporate events. Most recently, we provided him with stationery for a showroom display he created. The theme was Springtime in Asia and his selection of fabrics and other materials allowed us to create stationery that provided the perfect complement to his table and showroom design. We loved combining the colors of crème brulee, lagoon, and punch to create a perfect Spring color palette. The colors, though somewhat bold, were elegant and tasteful. 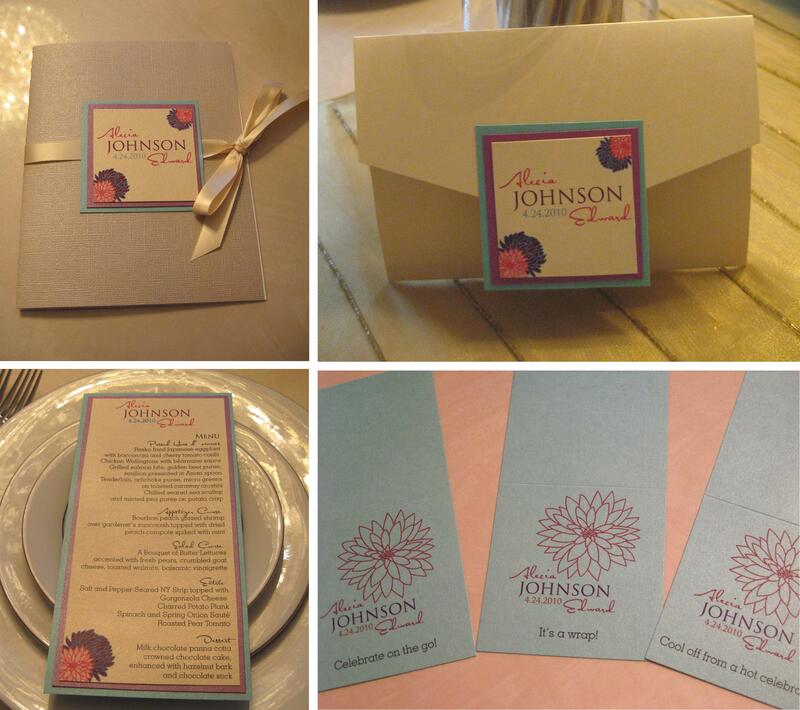 The stationery styles were chosen carefully to best emphasize the theme of the showroom. WM Events and Papered Wonders, Inc. came together to assist brides in taking flight from America to Asia in springtime…or for that matter, anytime! ← Honoring The Legacy of Dr. Martin Luther King, Jr.